On Tuesday 8 October we will be screening Let the Right One In as part of our Autumn Film Club in partnership with The Glad Cafe. 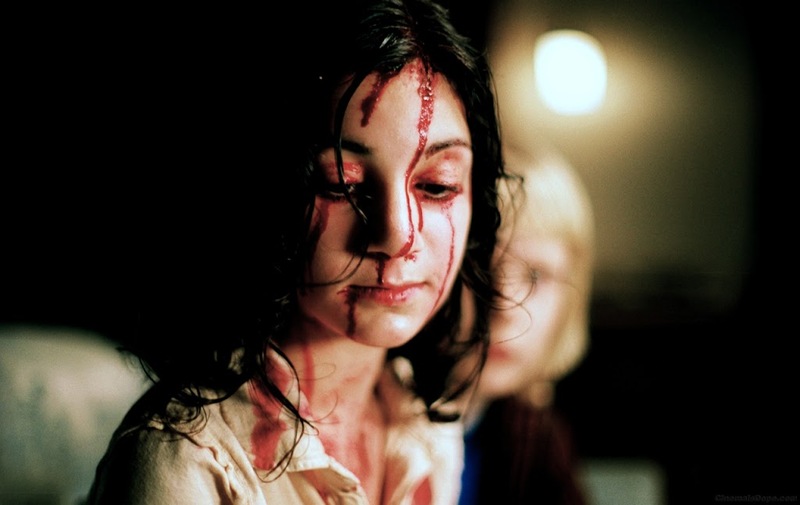 Synopsis: Swedish horror film Let The Right One In is based on the best-selling novel by John Ajvide Lindqvist. Twelve year old Oskar is an outsider; struggling to fit in at school and left alone to fend for himself at home while his mother works nights. One evening he meets the mysterious Eli. As a sweet romance blossoms between them, Oskar learns to overcome his tormentors and discovers Eli’s dark secret and the connections to gruesome events occurring across town. Together they must help Eli be gone and live, or stay and die.